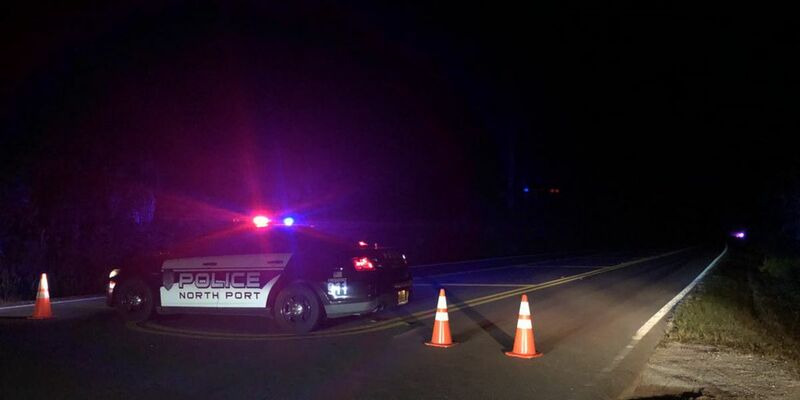 SARASOTA (WWSB) - North Port Police continue to investigate what caused a head-on collision that killed two people Monday night. The crash happened around 7:30 p.m. on River Road, near East River Road. 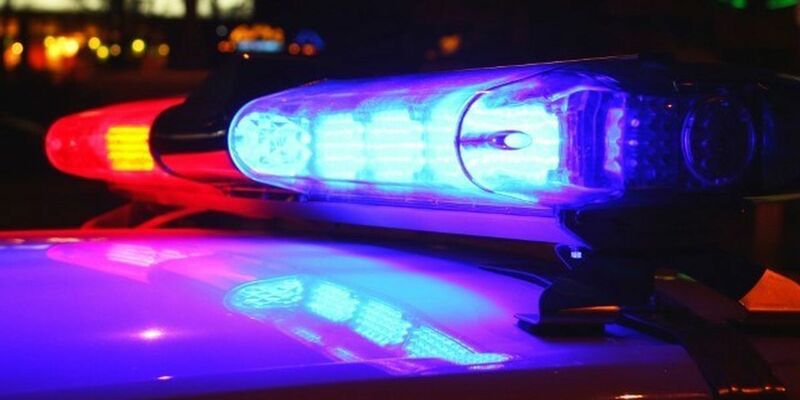 Kimberly Sobczak, 57, of Englewood and Thomas Thole, 56, of Rotunda West were both killed. Investigators remained at the scene for hours, trying to determine what caused the crash. At this time, they are still working to figure out what happened and are looking to see if drugs or alcohol played any role in the accident.